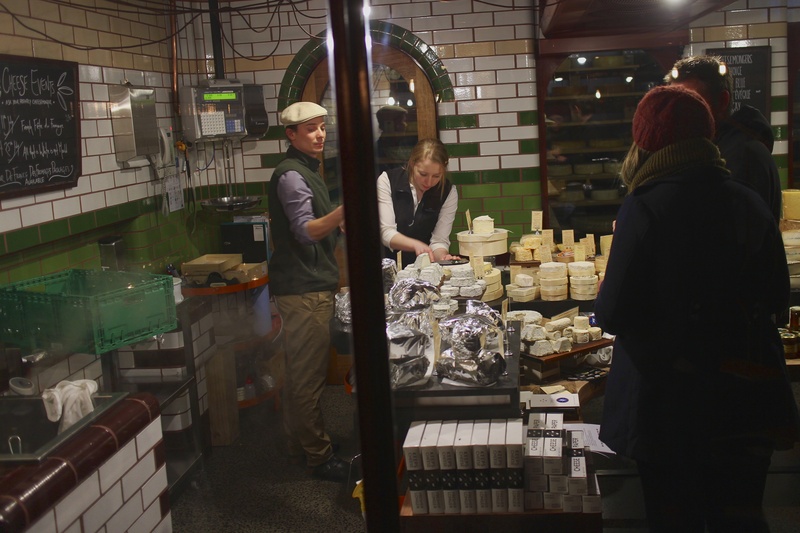 Underground cheese room/shop in the heart of Melbourne’s CBD anyone? This entry was posted in CBD and tagged Cheese, melbourne, Spring Street Grocer. Bookmark the permalink.